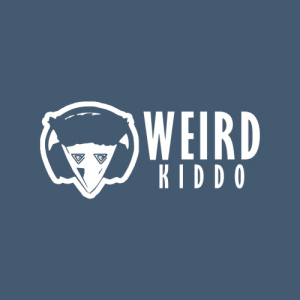 Biography: Akshay Parameshwaran aka Weird Kiddo is an upcoming music producer from Chennai, India. Akshay discovered his love for music at an early age when he started playing the keyboard. He constantly works to improve his sounds and tries to explore different musical genres. With his evolving musical skills, he is definitely the one to watch out for.